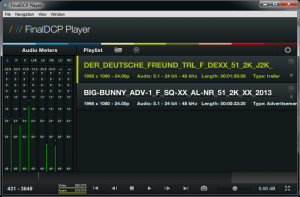 Combine the power of FinalDCP and the flexibility of FinalDCP Player. 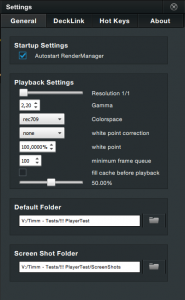 This package is everything you need to bring your ideas onto the big screen. 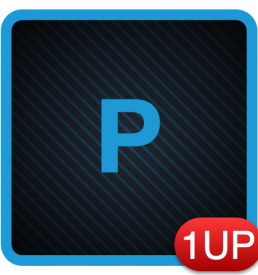 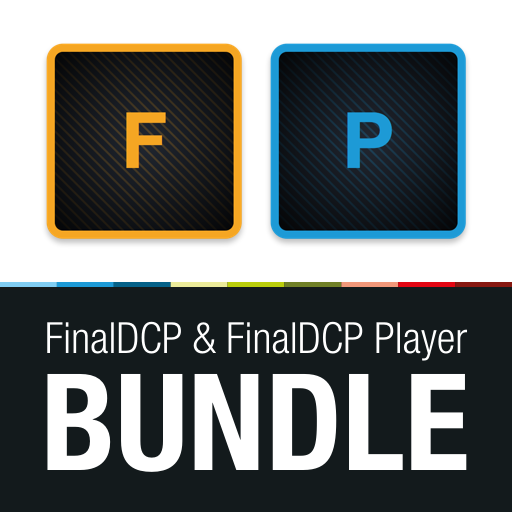 With the FinalDCP & FinalDCP Player BUNDLE you get a complete toolset to create and review DCPs. 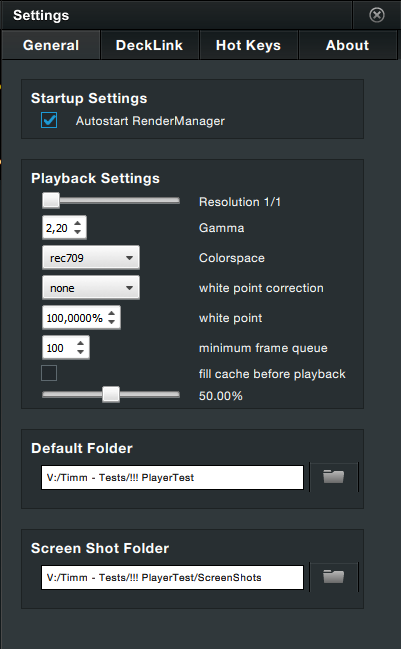 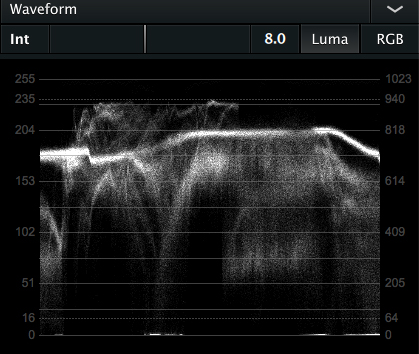 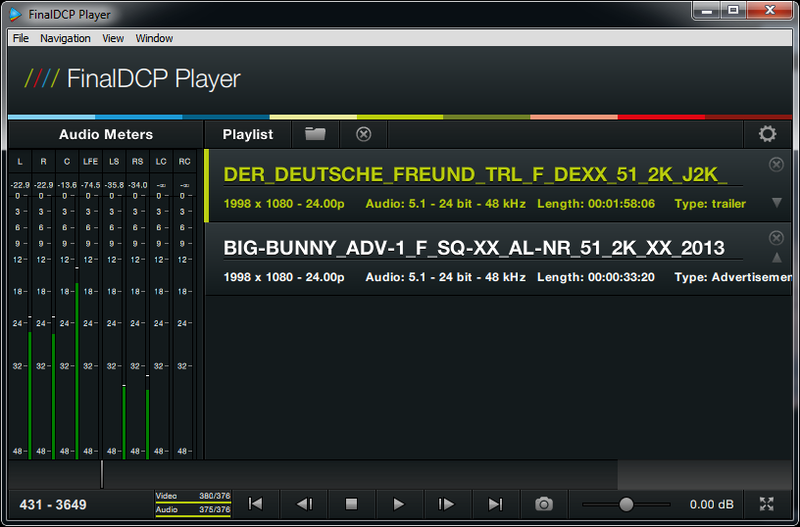 The FinalDCP Player allows you to review DCPs without the need of an expensive Digital Cinema Server. 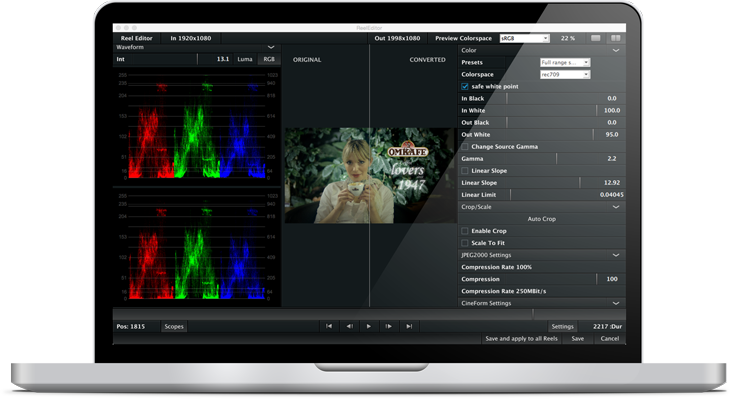 Regardless if you just want to check that you are distributing the right DCP, or if you need a QC for audio sync and color accuracy, the FinalDCP Player is the right solution for you. 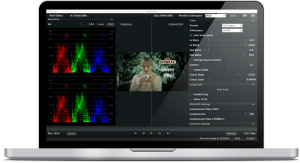 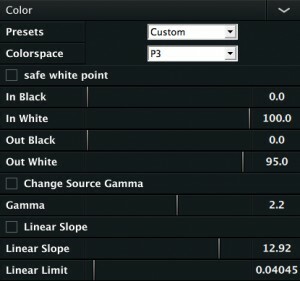 With the ability to use a BlackMagic video card, you are able to review your DCPs in the same calibrated environment as your Color Correction sessions and this up to 4K! 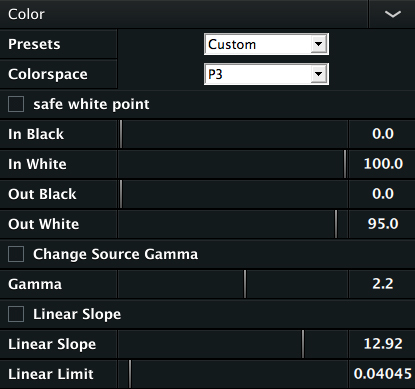 This allows you for the first time to be absolutely confident in the quality of your DCPs. If you don’t have a BlackMagic video card, you can use the second video out from your graphics card, for full screen reviews. 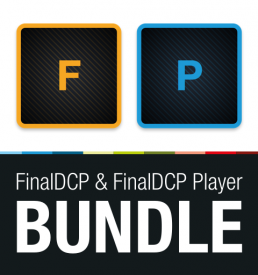 Because of our floating license model, FinalDCP and FinalDCP Player are a must have for every Colorist and Freelancer. 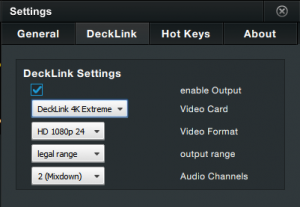 Just use your laptop as a dongle and use our software on any computer in your network!